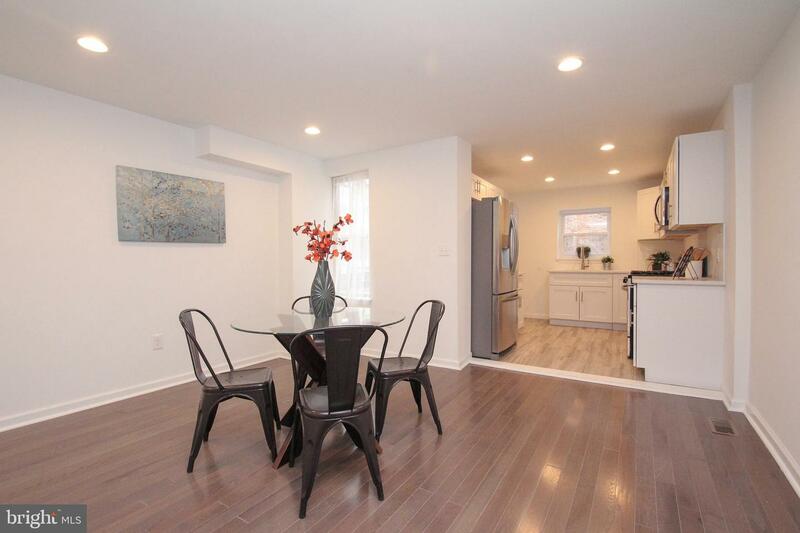 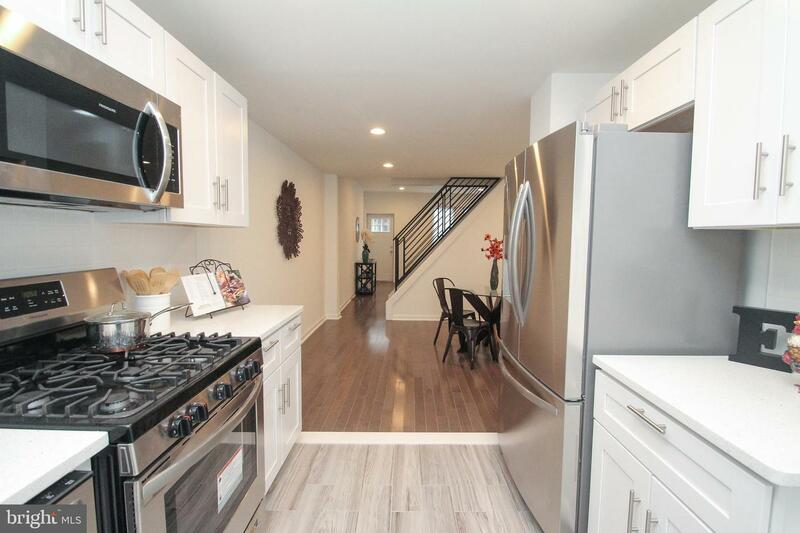 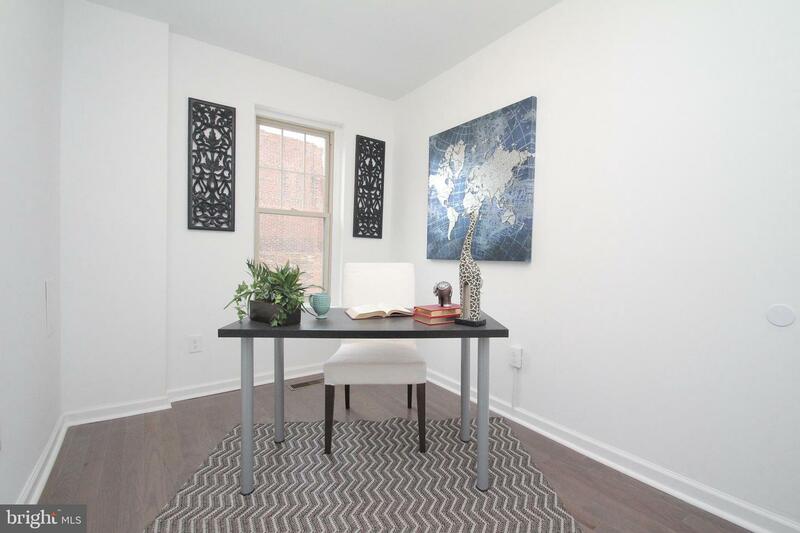 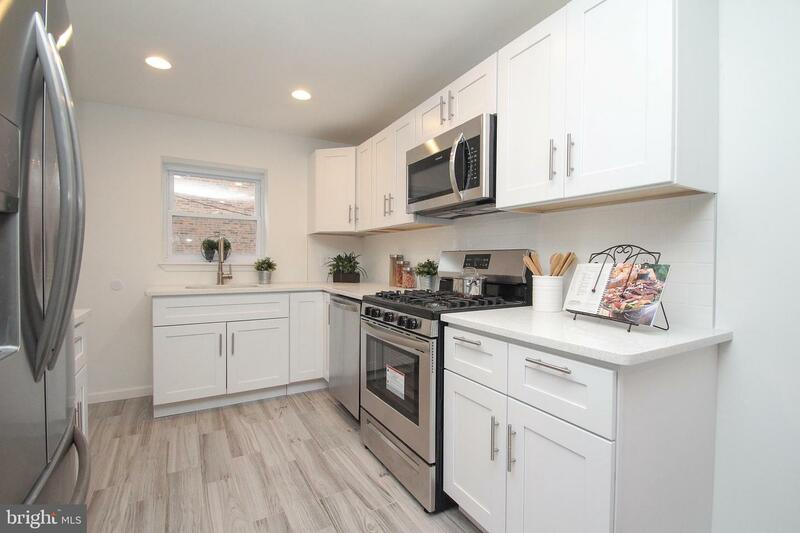 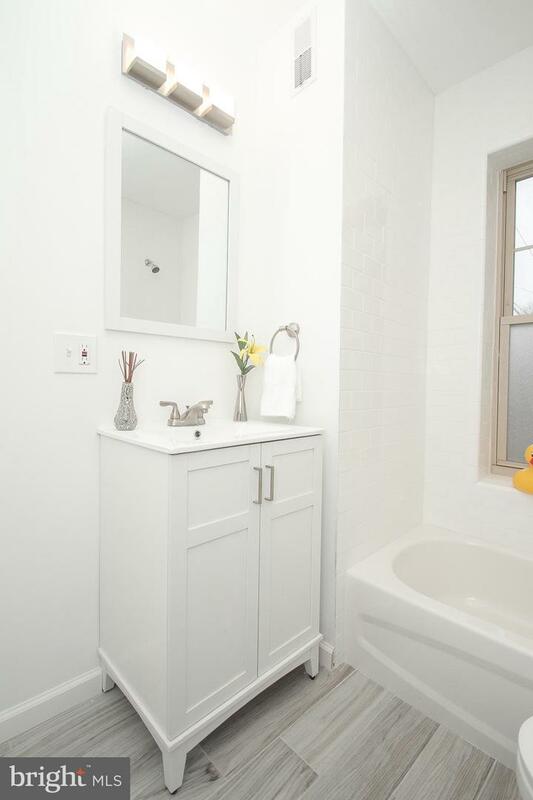 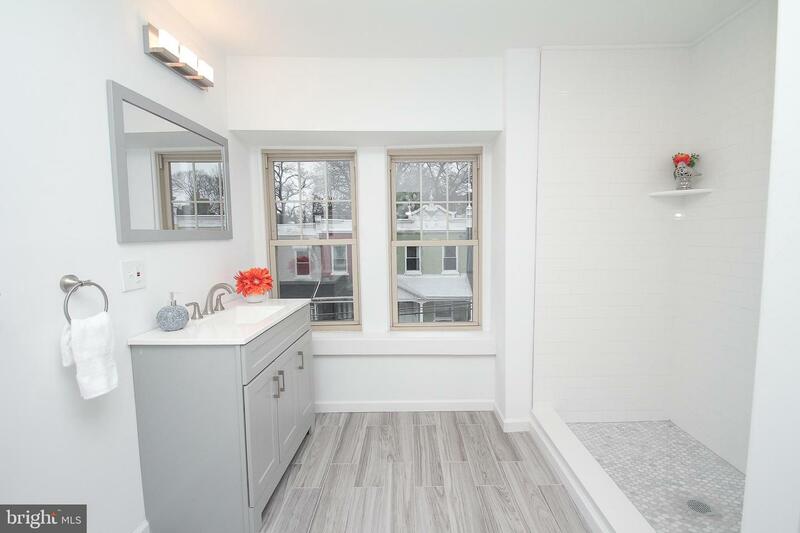 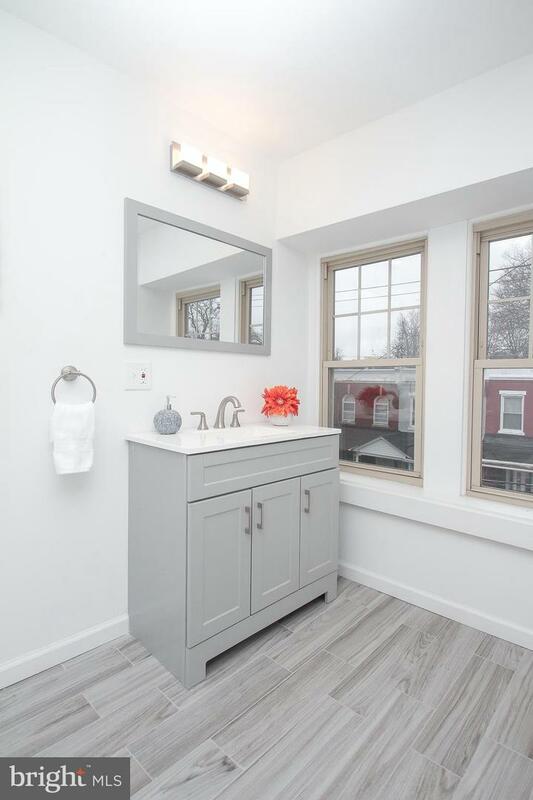 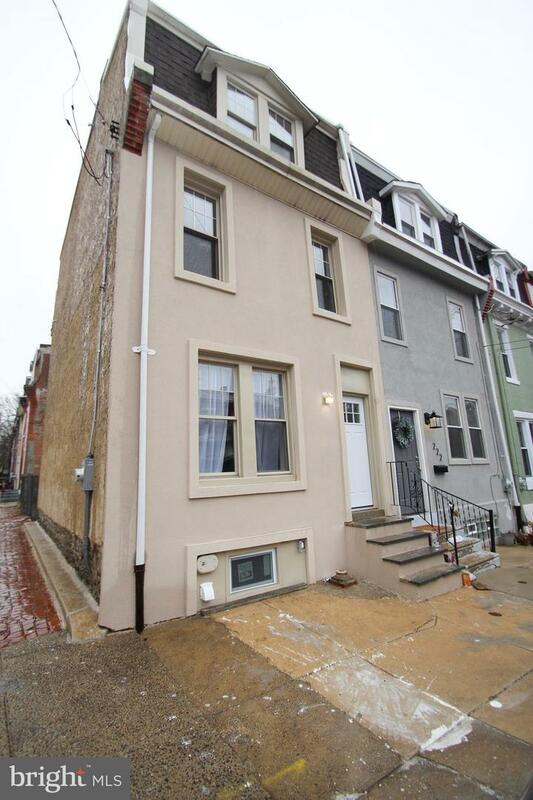 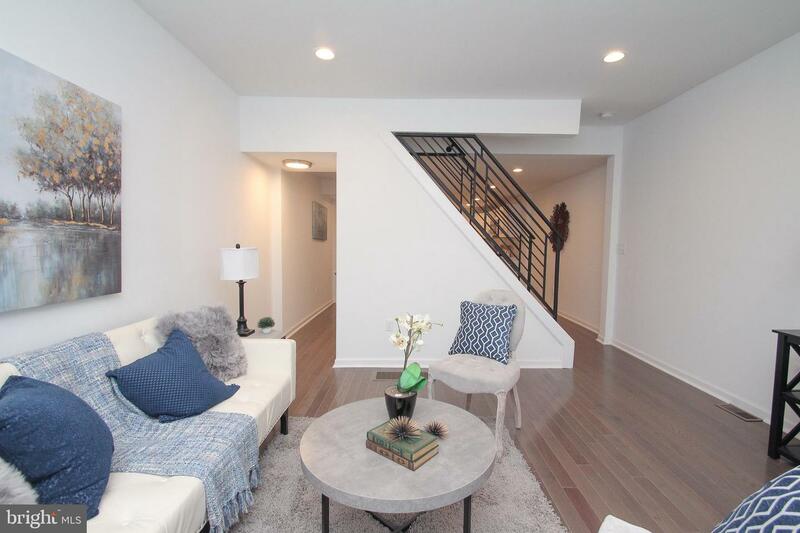 Check out this wonderfully rehabbed, 3 bed 2 bath 3 story home in Germantown! 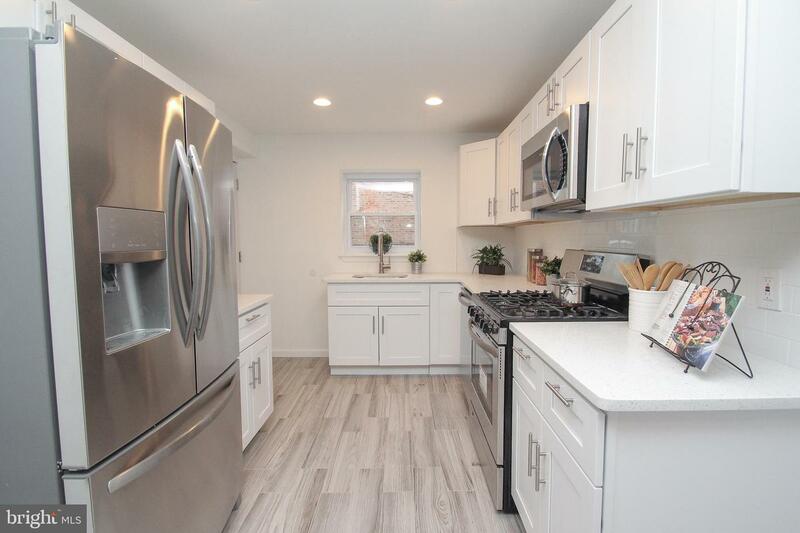 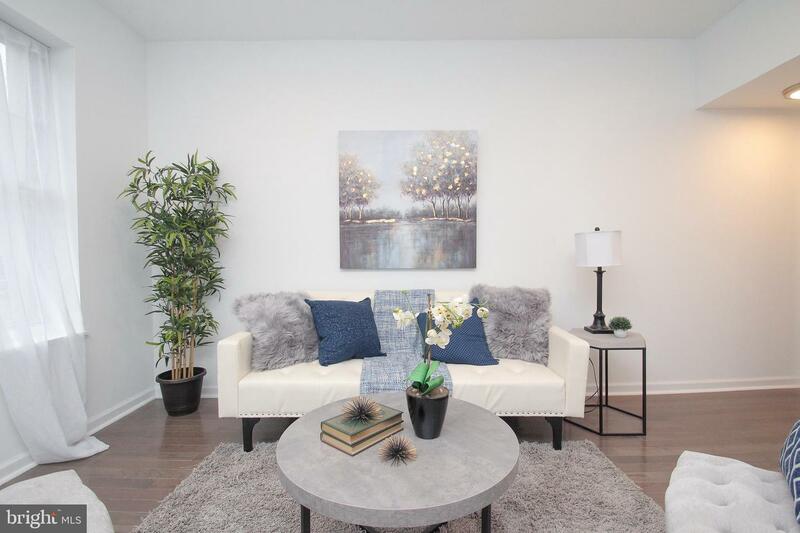 The first floor features an open, spacious living area and a luxe kitchen with stainless steel appliances, granite countertops and shaker-style cabinets. 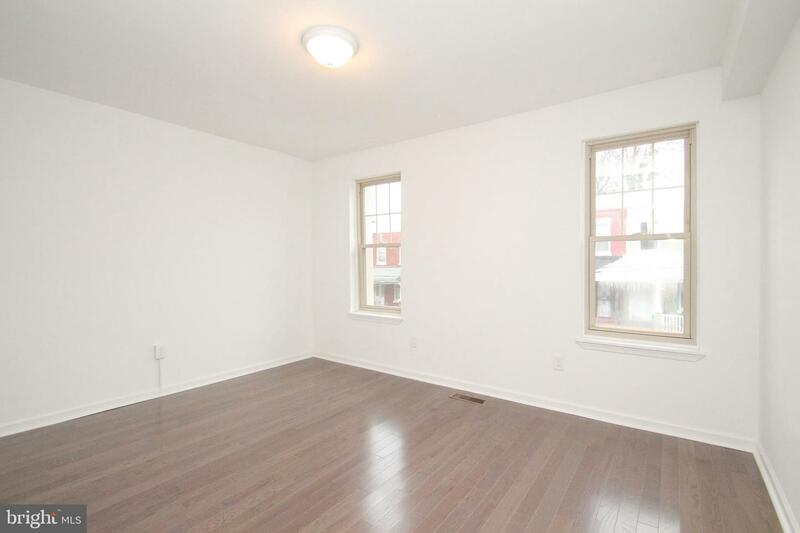 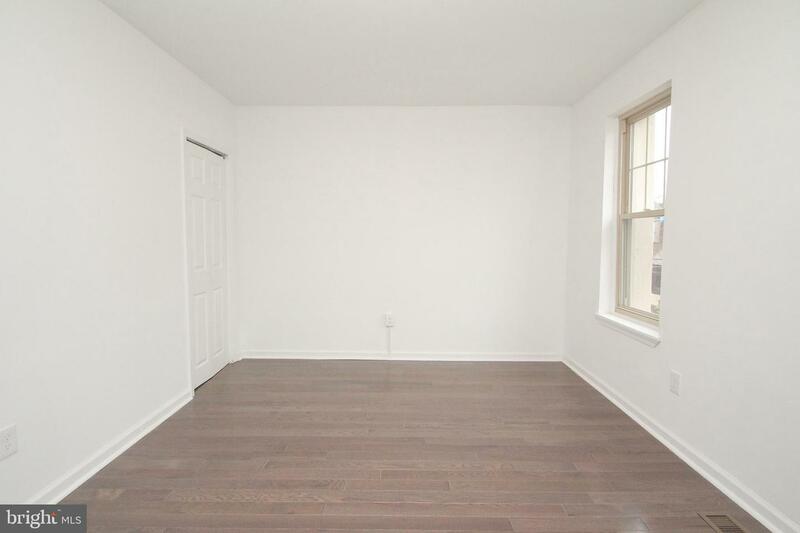 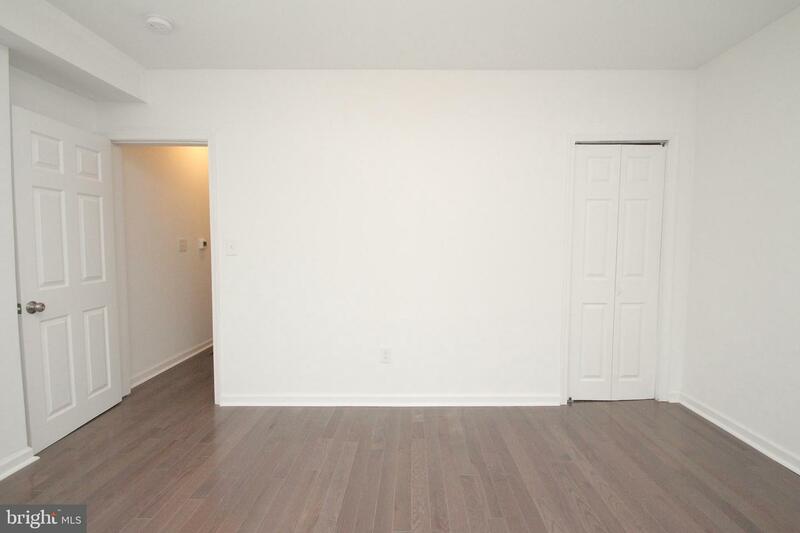 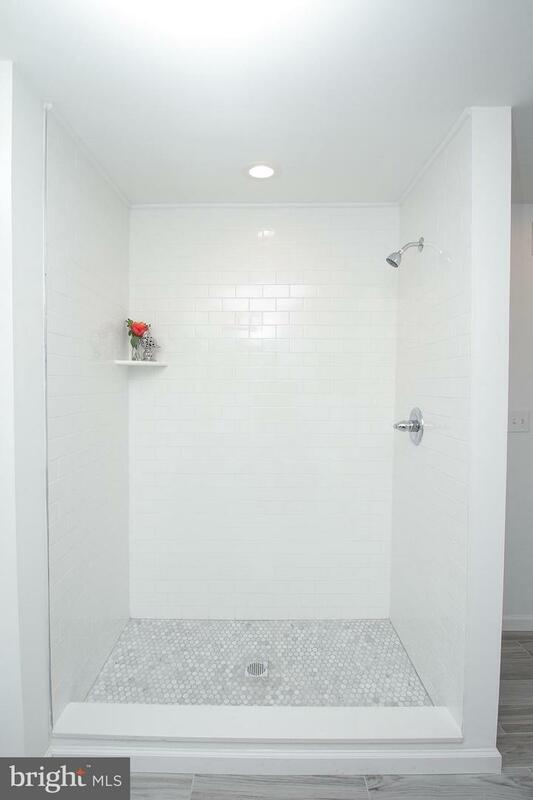 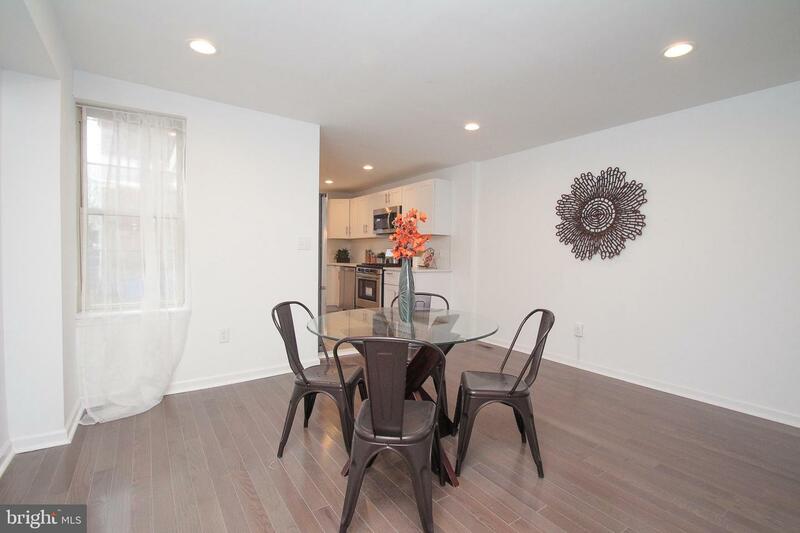 This home features hardwood floors throughout with upgraded tile in kitchen and baths. 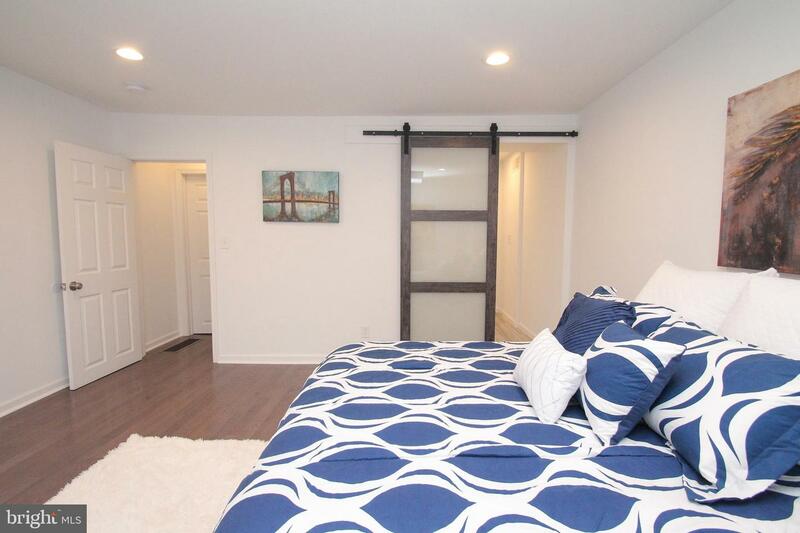 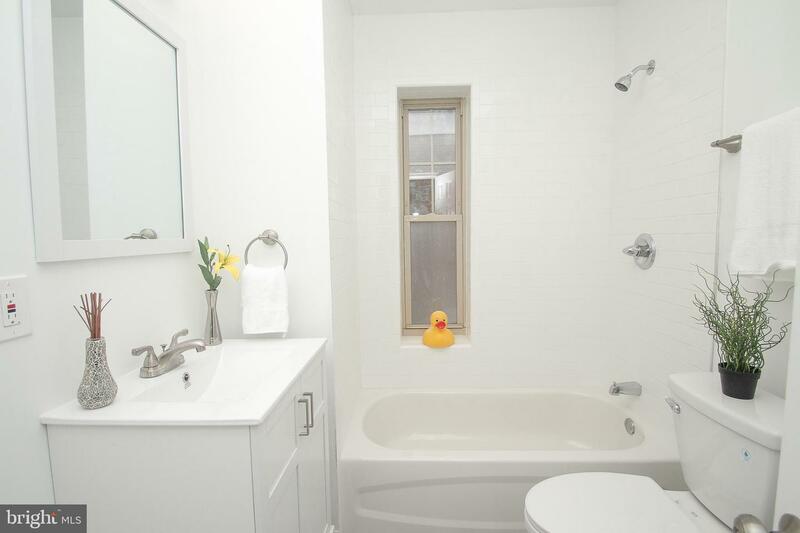 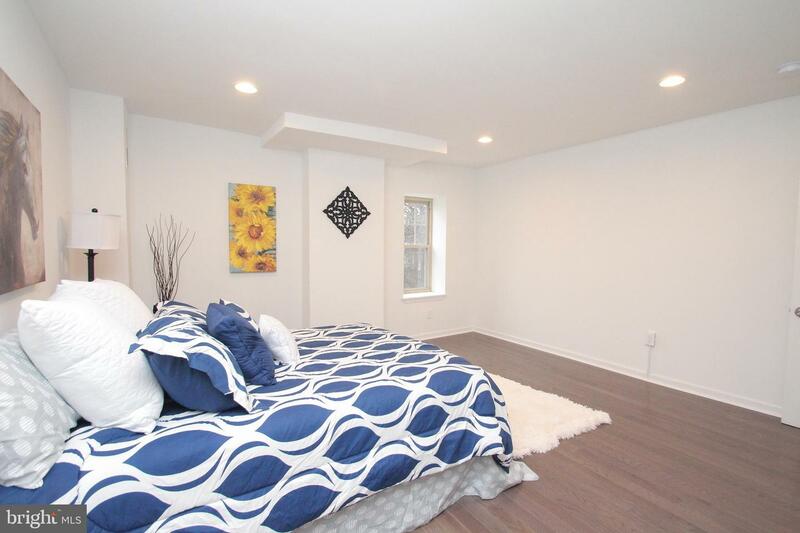 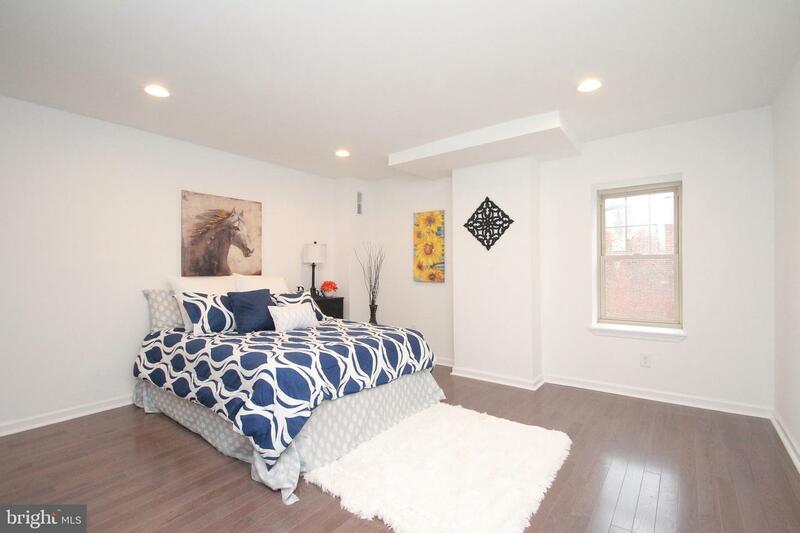 The second floor shows the well designed layout with 2 nice sized bedrooms and a shared bath. 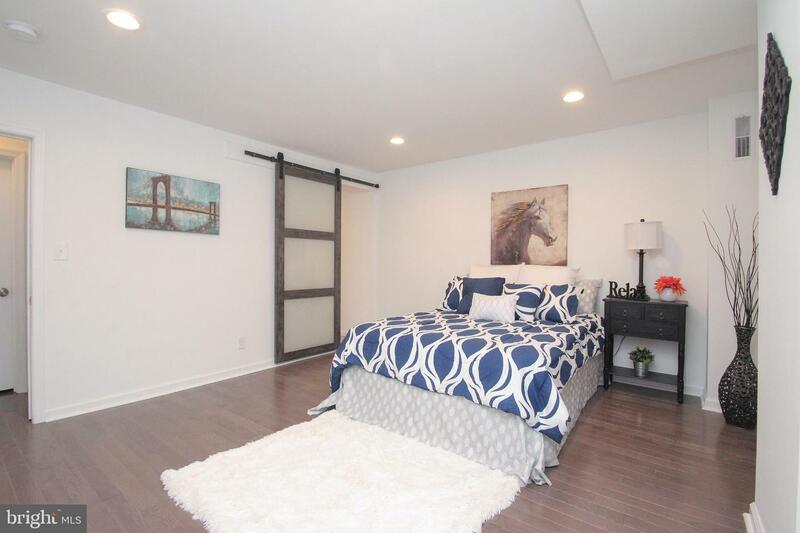 The 3rd floor features a heavenly master suite with a full walk in closet and a master bath accessed by a custom barn door. 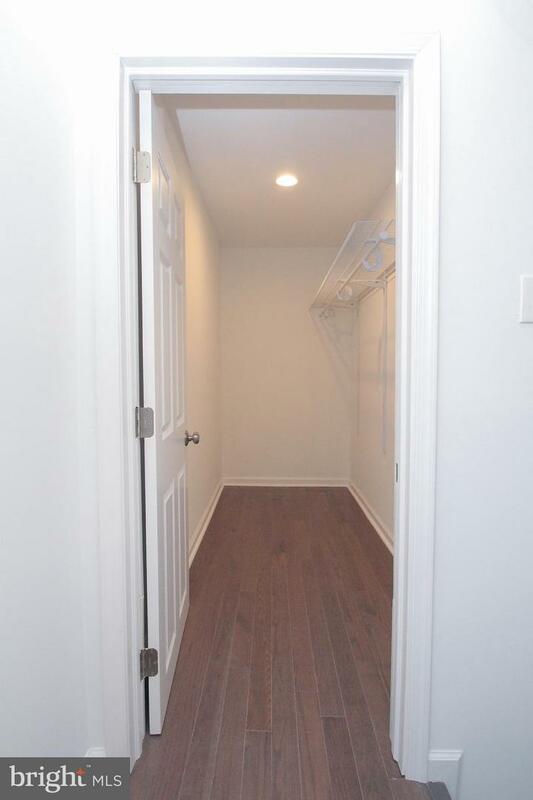 Step outside to a large fenced-in backyard and don~t miss the full clean basement which has the laundry area. 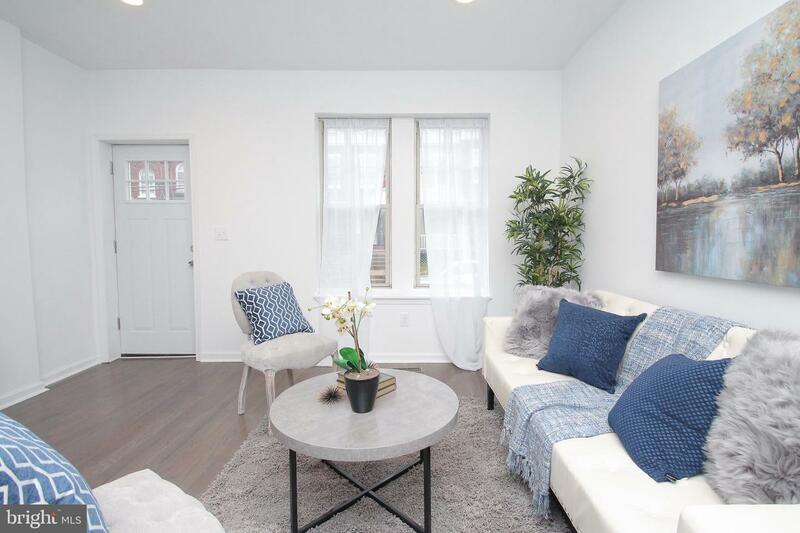 Located conveniently near all of East Germantown~s shops, you~re just a short walk away to All the Way Live Caf~ (Vegan), Linda~s Vegetarian Village, The Mandarin House, The Nile Cafe and other neighborhood favorites. 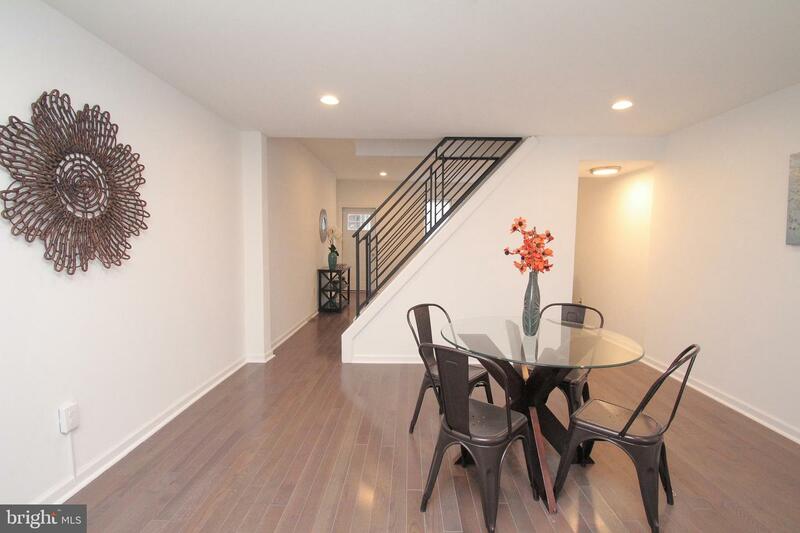 Close to public transportation for a quick trip downtown. 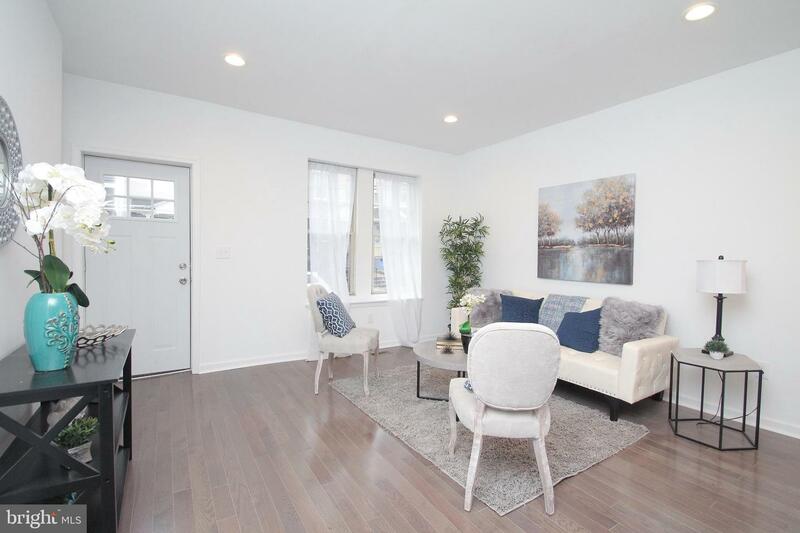 Or maybe if you~re feeling a bit outdoorsy, head over to Wissahickon Valley Park for a nice hike on one the many trails!PA real estate agent has ownership interest in selling entity.